Oracle Shorted Women, Minorities By $400M: Labor Department | Sullivan Collins Law Group, P.L.C. Oracle America Inc. underpaid its female and nonwhite workers by more than $400 million over four years, the U.S. Department of Labor’s federal contractor watchdog charged recently in an expanded complaint in the two-year-old bias suit. The agency’s Office of Federal Contract Compliance Programs (OFCCP) said an analysis of Oracle pay data shows it shorted thousands of females, black, and Asian workers by as much as five figures relative to their white colleagues each year from 2013 through 2016. The company also unfairly passes over non-Asian job applicants, particularly Hispanic and black applicants, the OFCCP said. 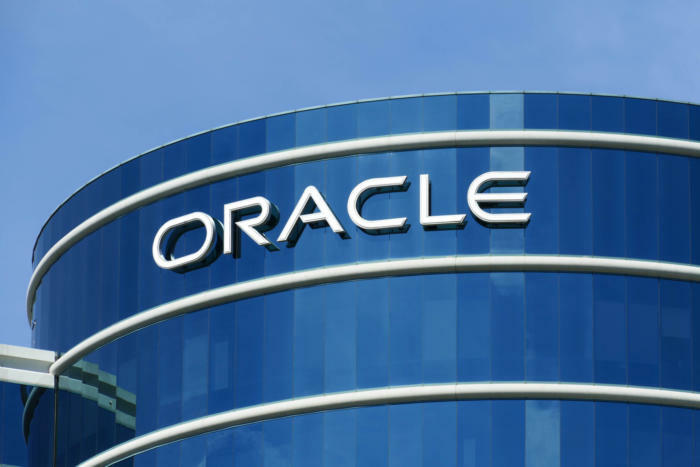 The complaint, which the agency said is based on data Oracle disclosed in October and November 2017, alleges that Oracle depresses pay for female and nonwhite workers by assigning them to low-level positions with low starting salaries. Those initial gaps compound over the years, culminating in “female, black and Asian employees with years of experience [being] paid as much as 25 percent less than their peers,” the Department of Labor said. classifications. On the extreme end, the tables show women on one job track lost out on an average of about $37,000 per year relative to their peers in 2016. Asian and black workers earned between $6,000 to about $14,500 less per year on average than their peers in the years covered by the suit, the agency said. Overall, those workers lost out on $401 million in pay between 2013 and 2016. The case is OFCCP v. Oracle America Inc., case number 2017-OFC-00006, before the U.S. Department of Labor Office of Administrative Law Judges.